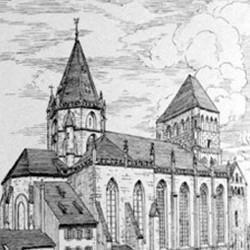 In the XVIth century, Alsace, a territory belonging to the Holy Roman Empire, suffered from many internal divisions. It accepted the Reformed faith at an early date, especially in its main principalities and cities. Catholicism continued to hold sway in the territory belonging to the Habsburgs and the Duke of Lorraine. 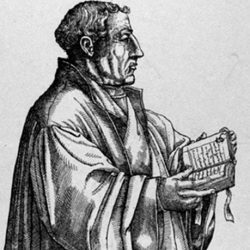 In Strasbourg, Lutheranism was quite a powerful influence and the reformer Martin Bucer gained many supporters for the Protestant cause. 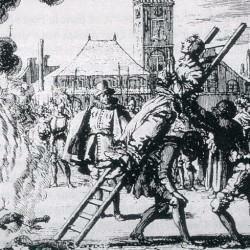 He offered refuge to Huguenots fleeing from France and also to Anabaptists coming from Switzerland. Amongst these there was an Amish community which later settled in the valley of Sainte-Marie-les-Mines. 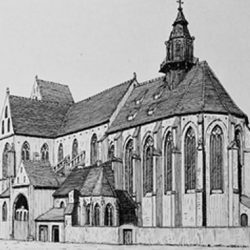 In the XVIIth century, at the end of the Thirty Years War, (1618 – 1648) the Treaties of Westphalia were signed: most of Alsace was attached to France once more and freedom of religion was recognized. 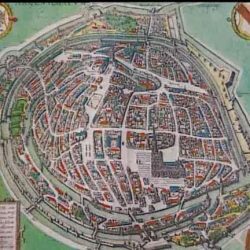 Apart from Mulhouse, Alsace became fully French when Strasbourg capitulated in 1681.The provisions of the Revocation of the Edict of Nantes (1685) which concerned France, did not apply to Alsace as it had not been part of France when the Edict was signed in 1598. 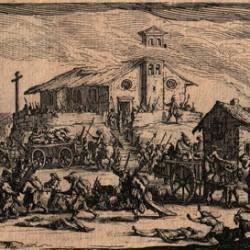 However, up until his death in 1692, Louvois put pressure on Protestants and tried to make them convert to Catholicism. In the XVIIIth century this policy was not so pronounced – indeed by the end of the XVIIth century it had already nearly died down. As illustrated by the pomp and ceremony apparent at the funeral of the Lutheran Marshal of Saxony (1781). 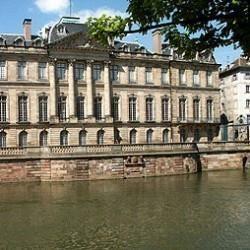 Mulhouse, which had accepted the Reformed faith in 1523 under the influence of Zwingli, decided to become French in 1798. 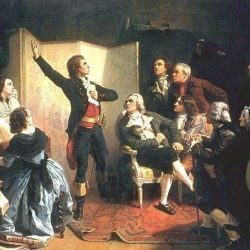 The new Revolutionary ideas were initially well accepted by strong personalities such as Oberlin and Blessig. 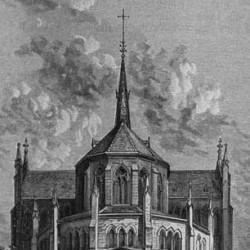 When the de-christianisation period came about, together with the arrest of ‘suspects’, public acts of worship were often forbidden; sometimes people held clandestine assemblies in private clubs.